Key West Residential Property Management is in business to provide the highest level of property management services to our customers. Our company is the most experienced in Key West with the most responsive and fast service. Our sales division has expertise in helping you acquire quality investment properties. We know from our experience in property management what would be the best value for your investment based your needs. Jaime Caballero, a native of Key West, has been involved in property management since 1985. She started her senior year in high school working for her dad in the hotel business. Her father and mother's drive to work hard was soon contagious. After a short lived college career Jaime moved back to Key West. She was anxious to start working on her career. Jaime was hired by Spottswood Family Trust and for the next 13 years did accounting and property management. In 2003 Jaime obtained her real estate license and went to work for Century 21 Prestige Realty Group for the next 6 years. Jaime's portfolio consisted of a 100 properties that were a mixture of long term rentals and vacation rentals. 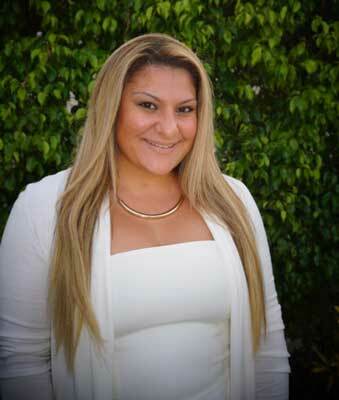 In 2009 Jaime became a real estate broker and started her own company, Key West Vacation Properties & Realty. Later that same year she opened Key West Housekeeping Services to better serve her clients. In 2012 she opened Key West Residential Property Management in order to expand her long term property rental pool. 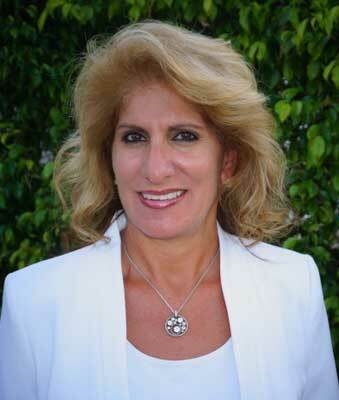 Jaime has 28 years experience in the real estate industry. Jaime is very active in NARPM and has worked with the organization to help promote best practices for property management. 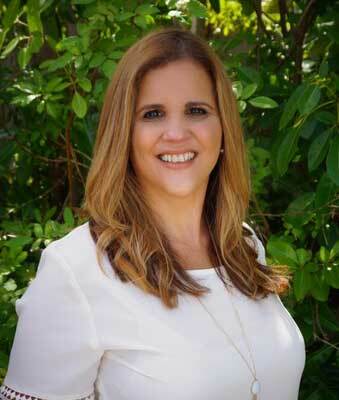 Rebecca Cobo, a native of Key West, has been involved in property management since 2008. While in high school she worked for her family business in jewelry sales. After high school in 1985 Becky went to work for First State Bank in the customer service Department. In 1993 Becky moved to Miami and spent the next 14 years starting a family and opening her own business. Rebecca moved back to Key West in 2007. Rebecca began working at Key West Vacation Properties & Realty in 2008. In addition to her knowledge of vacation rentals with KWVPR, she decided to obtain her Real Estate License and is now also a Licensed Real Estate Sales Associate. Rebecca is bilingual and has over 30 years experience in the customer service industry. Rebecca is an asset to our clients by helping them find the best property to suits their needs. Rebecca enjoys working with people and prides herself in maintaining an open line of communication with tenants, guest, sellers, & buyers, to ensure matters are handled promptly and efficiently. As a born and raised Conch from Key West, Alexandria has extensive knowledge of the Key West area. Her career in Real Estate began in 2008 working as reservation agent at Sunrise Suites Resort. Two years later, she moved to Pelican Landing as a reservation agent and later became on site manager of the resort. After working for Key West Vacation Properties & Realty for 3 years, she decided to further her career in Real Estate and became a licensed Real Estate Sales Associate in 2011. Alexandria has successfully represented clients in real estate transactions while also managing Pelican Landing Resort. Whether representing a buyer or seller, her goal is to ensure that our clients are represented by someone who is on their side. Alexandria is constantly researching websites such as the MLS to stay knowledgeable on the ever changing trends of the real estate market. She has attended numerous conventions to stay current on laws, technology, and other resources to help make herself the most efficient she can be. By taking these extras steps to better her familiarity with the real estate market, she can help our customers to find the best property to suit their needs. If you are interested in buying or selling a little piece of paradise, feel free to call or come by to discuss your options.